The International Olympic Committee (IOC) has imposed jaw dropping restrictions concerning the symbols that can be used by the Russian national team at the 2018 Olympic Games. Any use of symbolism of national identification is not allowed. 1) No emblems identifying the country are to be used on equipment or athletes’ clothing. The emblem of the National Olympic Committee (Olympic Committee of Russia) should be replaced by Olympic rings. 2) The “RUS” abbreviation will be changed to “OAR” (Olympic Athlete of Russia.) Such generosity – are they sure that Russia should be acknowledged at all? We vote “OAHR” (Olympic Athlete of the Human Race.) Unfortunately it still references the letter “R” which may insinuate “Russia” therefore we must think on this some more. 3) The “Team Russia” trademark may not be used on equipment, clothing, and accessories. 4) The font must be in English and “as universal as possible.” Don’t you dare resemble Cyrillic in any shape or form – this angers the Gods. 5) One, or at most two of the national colours – red, white or blue – are allowed but not together. Preliminary approval by the IOC is required concerning colour combinations. 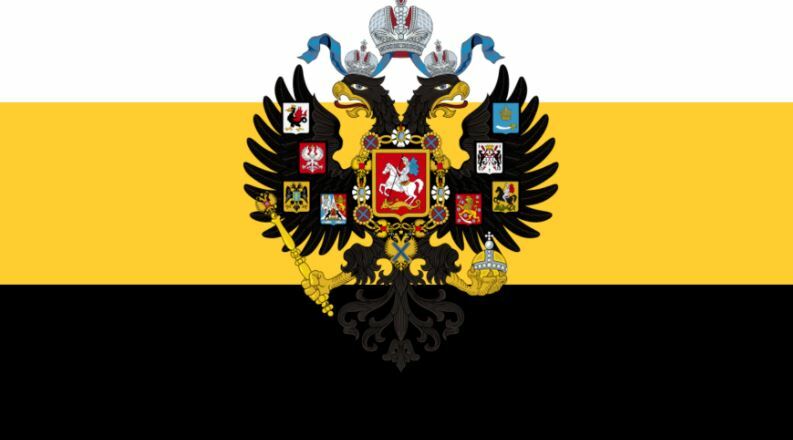 We suggest opting for the colours of Imperial Russia, black and yellow, however we must check with the IOC how far back in history they march in terms of eliminating Russian rights to heritage and identity. In good news – we will still send supermodel Irina Shayk to the Games as our weapon of mass destruction. She pulls it off in any colours. Revisit President Putin questioning the motives of the IOC in banning Russian symbolism for clean athletes, as no state-doping programme was found in their investigation. Did Putin almost give an order to take down a passenger plane?